One thing that Elliette is really into right now is reading. Especially when she is trying to get out of going to bed right away. She wants you to read about a billion books to her! It’s hard for me to ever say no to books when she asks me to buy a new one and I am the queen of finding amazing deals and stocking up for birthdays, holidays, or gifts. When I purchase books I tend to look for a few different things. Popularity of the “brand” (Usborne, Golden Books, etc. ), popularity of the author, any awards, and of course something that is engaging. Lately, I have really started searching for more character trait like books, such as sharing, lying, yelling, playing well with others, or even keeping toys picked up. I also really enjoy books that talk about different careers, like doctors, pilots, babysitters, and of course, farmers. Typically in our evening rituals I pick up our children’s bible, a bible story, and then let Elliette pick a handful of books. And then I weed some out based on if they are all storybooks v. baby board books. About a month ago I received a fun package in the mail from a reader of the blog asking me to review a few books for her from a company I had never heard of, but I was willing! Stories are a wonderful way for children to be inspired for creativity and they allow their imaginations to flourish! And I am probably a little biased because I am an avid reader. Or I was before I had two small children who consume most of my waking hours. Barefoot Books seem similar to Usborne Books. If you haven’t check out either be sure to click on their links. 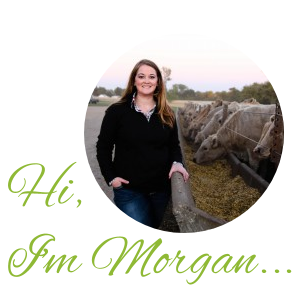 You can shop directly from their site, you can host a book party, and if you are looking for some extra income you can even become an ambassador for the company. First off, I looked through the catalog. I was really impressed. They have in-depth descriptions of the books displayed and also looking through the catalog is almost like reading a story in itself. Lots of color and pictures. The font is so eye catching and I love the diversity that is displayed through out the catalog. This is something we have been talking about a lot in our house in the last few months, how God made everyone different and we are each unique in his eyes. It seems we are at the age where she has finally noticed differences in people and I think it’s important to start talking about it! This catalog was fun to look through and see various cultures represented. Another thing that was so cool was that some books offer puppets! Ellie has never been into puppets, but Elijah is seriously IN LOVE with them! He loves when I make them talk and then have them tickle his belly. I love that while I am reading a book I can also have a puppet interacting with him that goes along with the story. 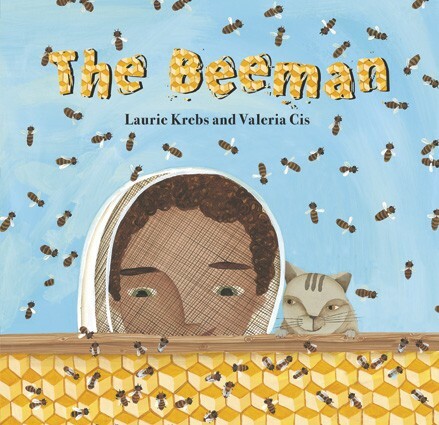 The books I received to review were The Beeman by Laurie Krebs and Valeria Cis and also Millie’s Chickens by Brenda Williams and Valeria Cis. I love the quality of the paperback books. Which is a plus because I tend to favor paperbacks, even though they can get torn up a bit easier I still like being able to press them flat. Both of the books started the story with a poem on the first page which I loved! Such a neat idea. I have no clue if their books have other poems at the start, but this was something new and unique to me. When I do our family photo books every year I put a quote at the beginning that really resonated with me through out the year. So, I love having that little “extra” at the beginning of a story. Not to mention the “extras” at the end were great too! The last few pages have some facts that pertain to the subjects- chickens and bees. Both of the stories were great. I can’t say I was disappointed with them at all! And Elliette really, really enjoyed them. One thing I wasn’t too thrilled about was a fact in the “extras” section of Millie’s Chickens. It was this little section. It was a bit of a tough “fact” for me to follow. “Free-range hens that are raised outdoors with lots of space lay eggs that are tastier and better for you than eggs from hens that are kept inside”. When it comes to free-range v. caged chickens in terms of taste it’s all about a personal preference. 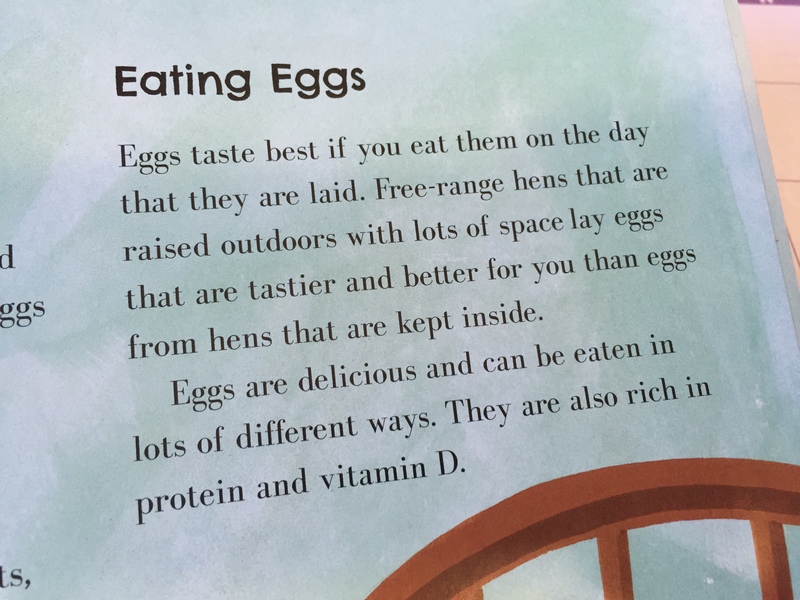 And the fact that it was presented in the back part of the book along with other facts about chickens and eggs I felt was a bit inappropriate since it holds more of an “opinion” instead of an actual “fact”. There are pros and cons to the way chickens are raised, just like any other livestock. But, I think it’s really important to keep opinions as unbiased as possible when writing a children’s book for all ages of children from varying backgrounds. I loved the books, and I would have loved to receive some of the farm related ones that they offer. And I am still considering ordering, to check for accuracy and also because they look super cute. 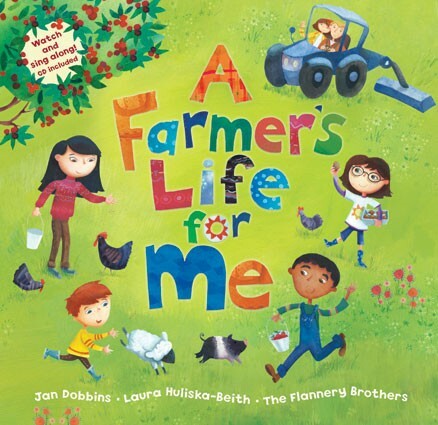 The more and more work I do speaking to groups on modern agriculture and what farming looks like today I get more and more specific about the farm children’s books I buy when it comes to what life can look like on the farm. Or talking about those “hot topics” when it comes to food. And free range v. non free range is a pretty big topic these days. In the initial email my ambassador attached this video and it was super-catchy and very cute! I think I would love to check out this book. 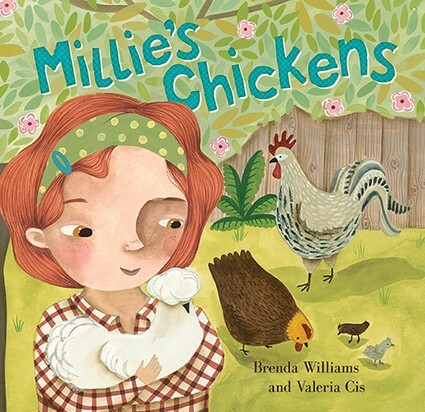 Today I am so happy to offer a set of these books for a giveaway- Millie’s Chickens and The Beeman! I think your child will enjoy learning about bees- I know mine did! To enter the give away comment below with your child’s favorite story! I will select the winner on Friday, April 1, 2016 at 8:30 PM. And if you fall in love with these books and want to order some more Barefoot Books get in touch with me and I will pass along my ambassadors information. Side Note: I was given these books for a review, however, all thoughts and opinions are my own! Griffy loves ‘the very hungry caterpilliar” and cal’s favorite is ‘caps for sale’! Klairah’s favorite is called Biscuit!! Agree with the fact as more of opinion! David’s favorite books have anything to do with tractors! Otis is the book of choice right now. They play hide and seek! We love Little Blue Truck. Trace loves ‘When I’m a Fireman’, Cale loves ‘It’s Combine Time’ and Hadleigh loves any book we read to her! My Zeke loves Good Night Construction Site & Mike Mulligan and his steam shovel. Always looking for good ones. At 7, 5, and 2, our boys are at different phases in the books that they prefer. Usually, I can still get the younger two to agree on some bedtime books, while the oldest prefers his chapter books. Right now they are loving the Charlie the Ranch Dog books by Ree Drummond. Who doesn’t love Charlie?! My daughter’s favorites are the Usborne cautionary tales set: Say Please, Louise!, Don’t Be a Bully, Billy!, Don’t Be Greedy, Graham!, and Don’t Tell Lies, Lucy! My grandgirls love Eric Carle’s books All Around Us, Brown Bear, & many more. They are little farm girls and 4th generation on our family farm in South Dakota. Their Grandpa & I are always in search of good farming books with accurate information rather than opinion. We feel it’s important for them to know the whole story. My 4-and-a-half-year-old goes through phases, but what we’ve read the most over the years are The Lorax and the Jesus Storybook Bible. Our two big boys anything Dr. Seuss right now! My favorite stories my girls like are Pinkalicious, Olivia, and Marley books! My children love Farm, by Elisha Cooper. My farm boys love farming stories. By the way, I agree with you that opinions should not be presented as facts in a children’s book. It bothers me because children are so impressionable and do not have the capacity to tell fact from fiction. In my family we love the Amelia Bedelia books! The Wheels on the Bus is our favorite! Giveaway over,a nd I didn’t read all the comments, but have you seen the Otis the tractor books? Adorable illustrations and sweet stories! Yes! We love Otis! And I agree their graphics are so stinking cute!